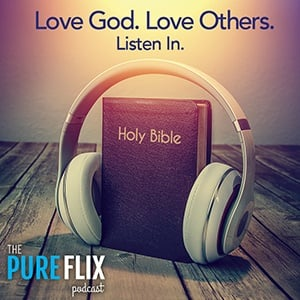 Pure Flix Insider | Movies, Prayer, Faith, and More. The Bible makes it clear that Christians should find their purpose and identity in Jesus. Believers are called to allow God to guide their paths. A true and authentic faith means learning how to hand one’s life over to the Lord and allowing Him to work through each and every person. Unfortunately, many of us hold back from truly allowing God to work in our lives. 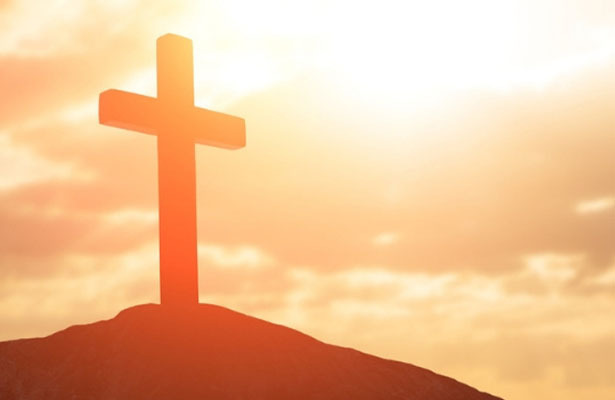 Among the Bible’s most touching stories of personal transformation is the criminal on the cross’ embrace of Jesus — a moment that came as Christ was dying alongside him. 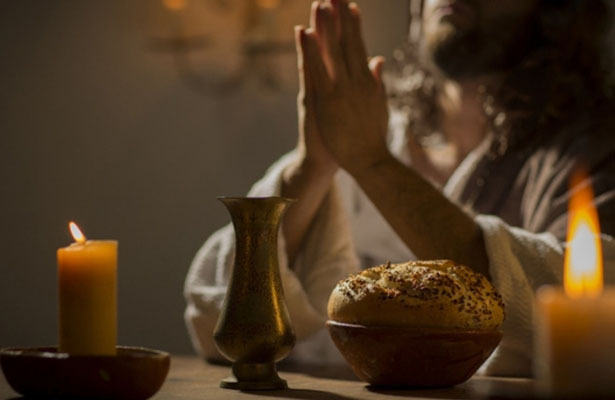 The gospels tell us that two “rebels” were put to death alongside Jesus. We aren’t given their names, though Luke illustrates the stunning conversations that unfolded as their lives drew to a close. 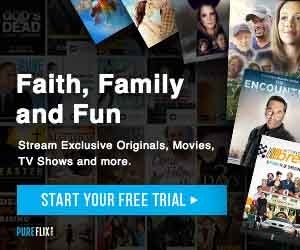 The Easter story is the centerpiece of the Christian faith — one that offers faith, hope and redemption to humanity. 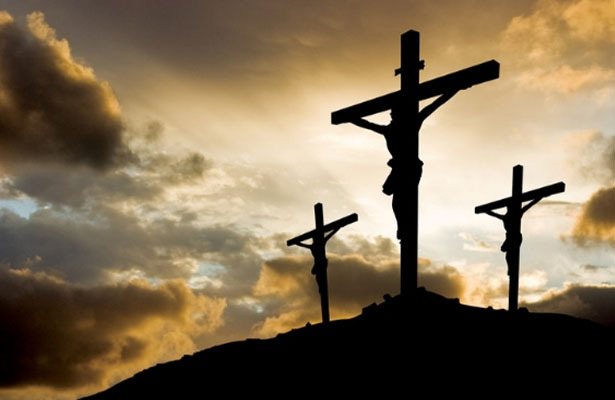 It is the story of Jesus Christ’s willing sacrifice on the cross to save the sins of every man, woman and child who has and who will ever live.